Lough Corrib, Oughterard Accommodation & Boat Hire. Spotless accommodation and boat hire at the water's edge. Look no further when planning your next getaway to the shores of Lough Corrib, Oughterard! 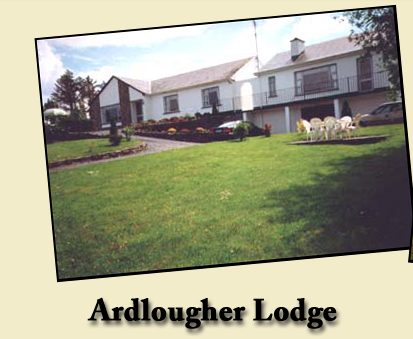 Ardlougher Lodge offers spotless accommodation overlooking the lake. 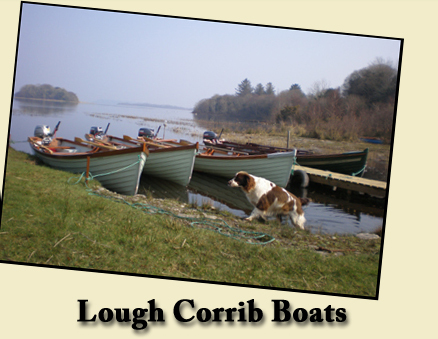 Lough Corrib Boats will meet all your boating needs,conveniently located outside your front door!